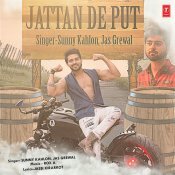 T-Series are proud to present the highly anticipated brand new smash hit single released by Sunny Kahlon entitled “Jattan De Put” featuring Jas Grewal & Rox A!! 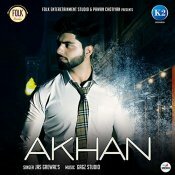 Folk Entertainment Studio are proud to present the eagerly anticipated brand new single released by Jas Grewal entitled “Akhan” featuring Gag Studioz! ARE YOU Jas Grewal? Contact us to get a featured artist profile page.